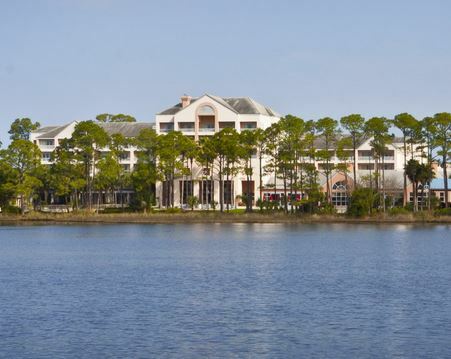 A 319-room resort located on 300+ acres including two-18 hole golf courses. A bridge loan in the amount of $19,000,000 for the REO acquisition of the asset. The loan is comprised of an $11,000,000 initial funding and an $8,000,000 credit facility to complete a PIP to convert the hotel to a Hilton Doubletree Hotel from a Wyndham Hotel. The loan closed in less than 30 days due to timeframe required by the lender/seller.